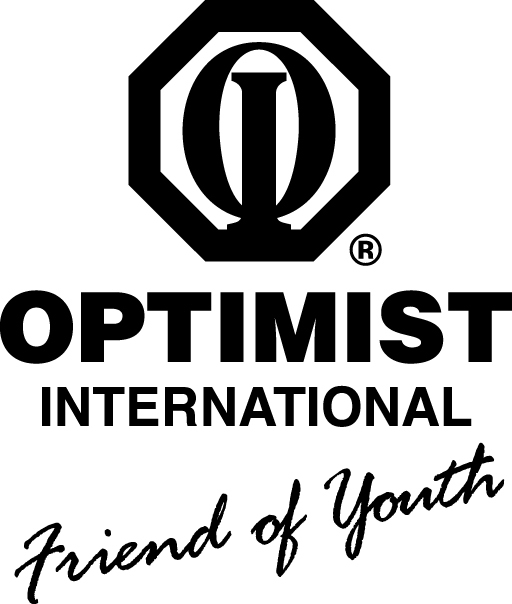 Downtown Optimist Club | Bringing Out the Best in Kids of Columbia, MO! Welcome to the Downtown Optimist Club website! We have been serving the youth of Columbia, Missouri for over 80 years. We would love for you to learn more about our club, join us for a meeting, volunteer for one of our spectacular fundraisers or events, or find out how to receive donations for your children’s organization. We thank you for visiting our page and please reach out if you have any questions or want to become more involved! Our president can be reached at downtownoptimist80@gmail.com. DONATE TO OUR CLUB OR PAY YOUR DUES ONLINE!